The inception of what would become the Clovis Fire Department began in 1892 with the formation of a group of employees from the local sawmill that volunteered to help fight fires that threatened the mill. City of Clovis was incorporated in 1912 and passed its first ordinance addressing fire protection the same year as well as providing needed equipment for the volunteers. 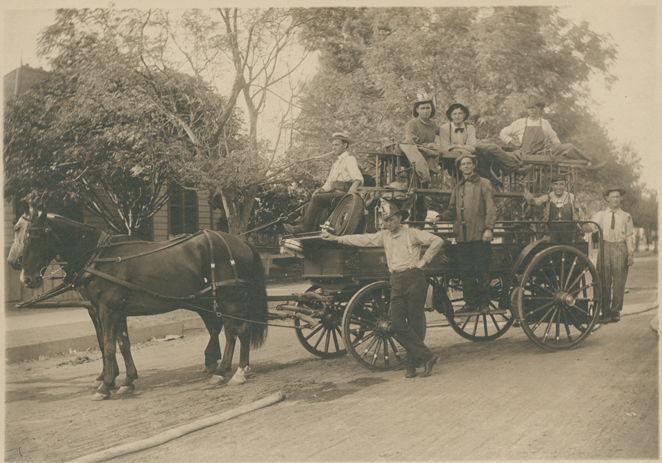 In 1917, the City formed the Clovis Fire Department as a formal volunteer fire department to provide better fire protection to the growing community. 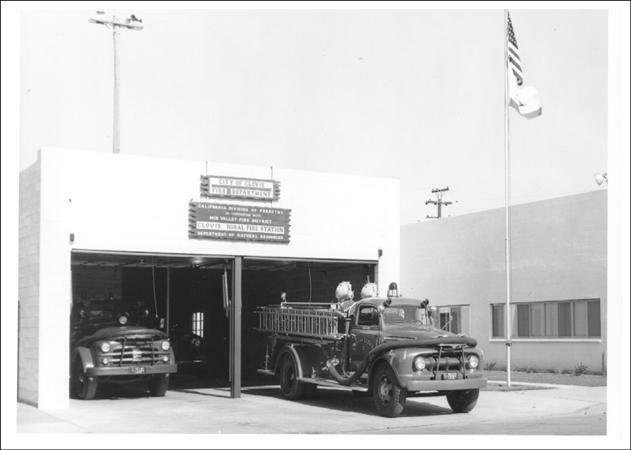 In 1966, the City hired its first full-time Fire Chief and five (5) Firefighters, thus transforming the organization into a paid/professional career department. 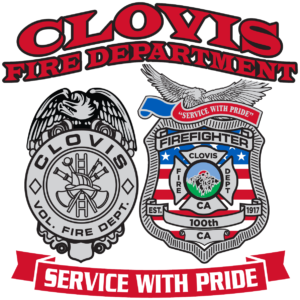 Today, the Clovis Fire Department provides fire protection services to the City of Clovis as well as to the surrounding agencies as part of system of automatic/mutual aid.